With Stomp SEO automated ranking reports, you always know exactly where your website ranks with all the major search engines. If you want your online enterprise to thrive, your website must appear at or near the very top of the first search results page. We can make that happen with our free and easy to use SEO plug in. Watch your website crawl to the rankings print out reports, brag at the poker table how you and Google are going fishing next weekend why not no one will be able to say a word because the proof is in the pudding. I'm talking relative keywords not dogscooperpicker upper/Henry stubbons no one’s going to type that in besides on accident. 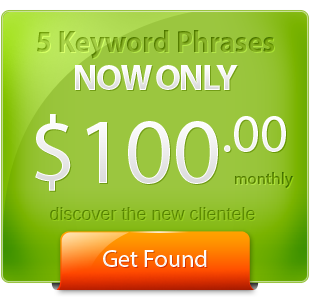 With out automated keyword ranking reports you will be the king of your own domain. Say you’re on a 5 keyword package and 3 of your keywords aren’t really doing that well according to your automated keyword report well you could switch them out in a few minutes edit the content for the linking articles which we host for you on c class servers not shared. Then 10 days later look at your ranks for the 3 keywords you changed out this is priceless it saves a lot of time. With our bigger accounts 200 plus keywords this is a priceless tool for our clients and team to utilize say we have 40 top 10's on Google out of 200 keywords. I could within minutes research the most competitive keywords for my particular business and change my keywords then sit back wait be patient and check my next automated ranking report.